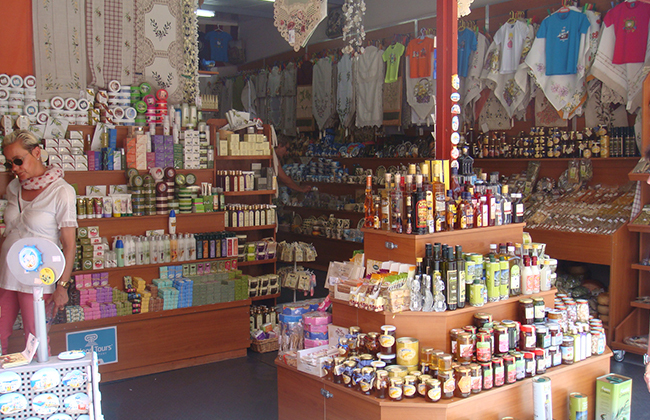 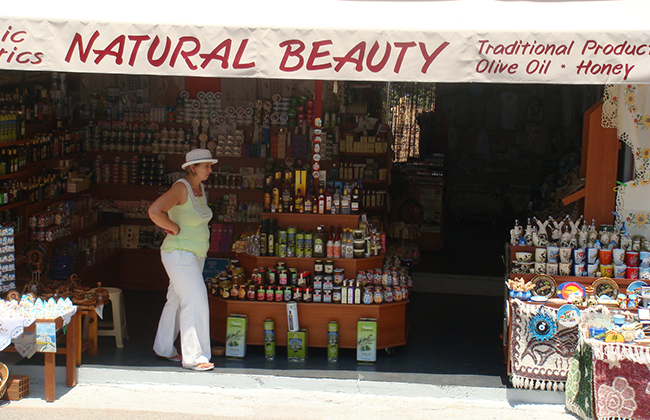 Natural Beauty is located in the center of the square of Zia and offers a wide range of souvenirs, accessories and gifts. 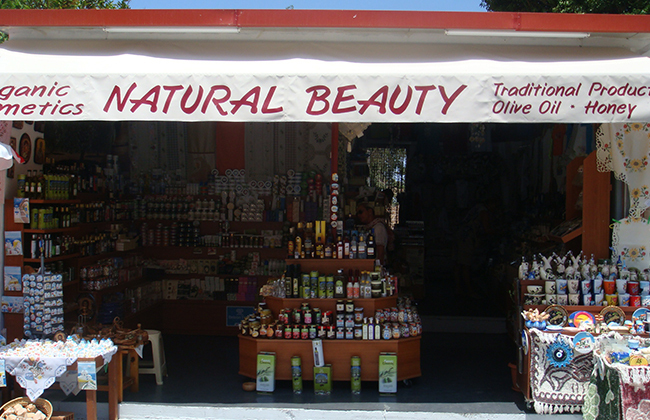 All products are of excellent quality, have the best market prices and will remain as beautiful memories of your holiday on the island of Kos. 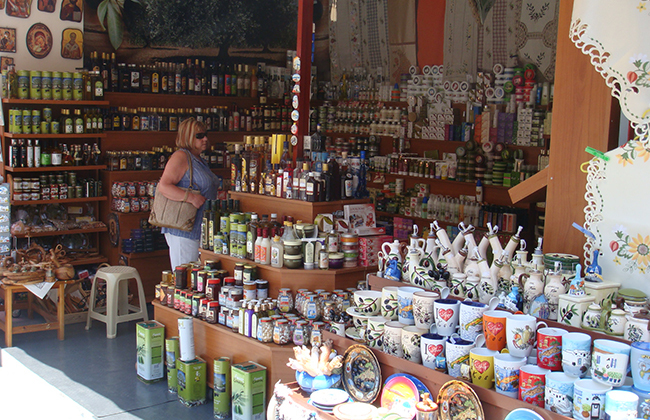 Souvenirs are selected with love and special care. 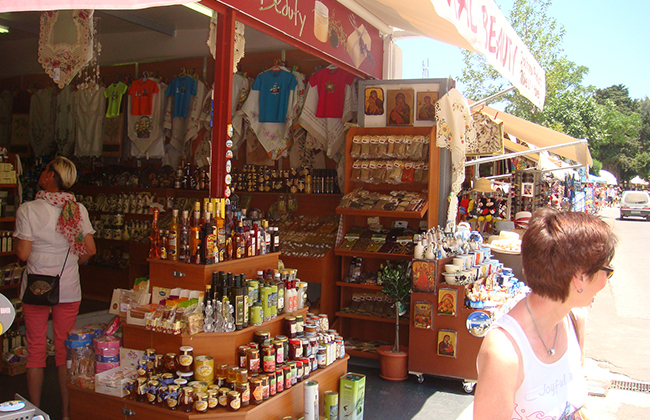 They cover all the needs of visitors to souvenirs.